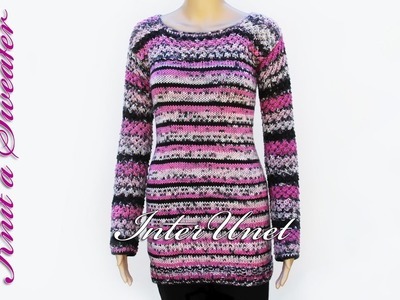 Knit long sweater with sleeves - sweater knitting pattern. 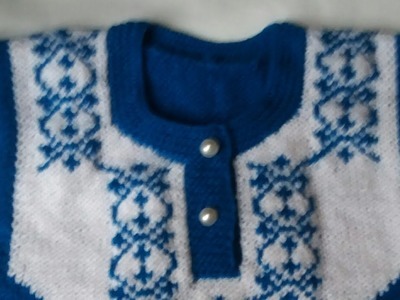 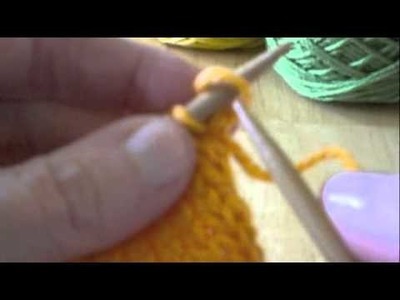 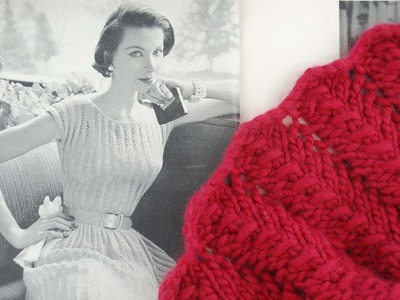 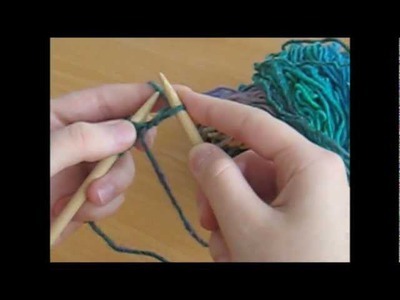 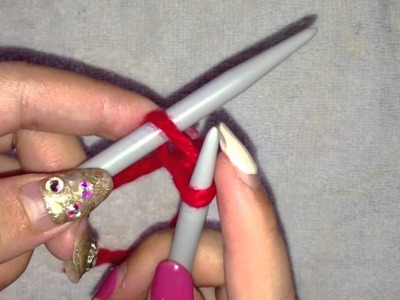 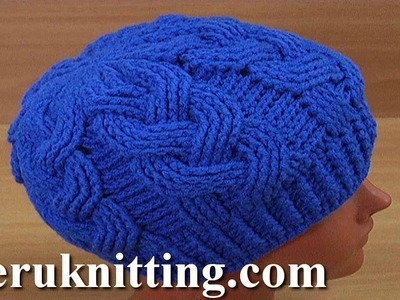 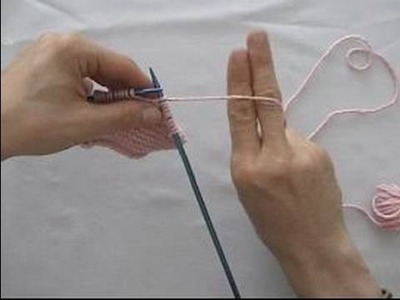 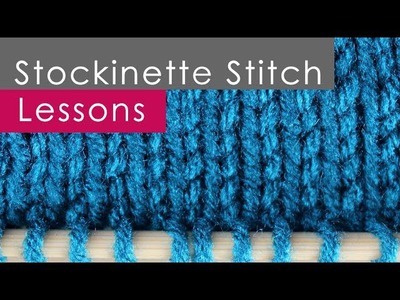 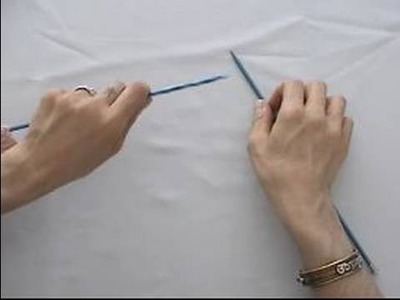 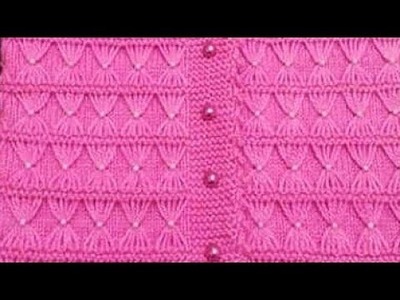 How to make a purl and knit stitches - basics of knitting. 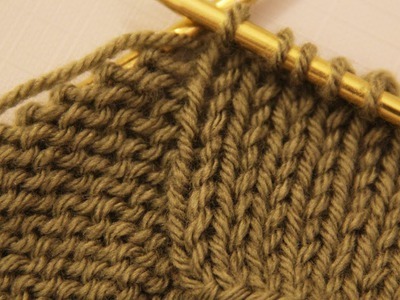 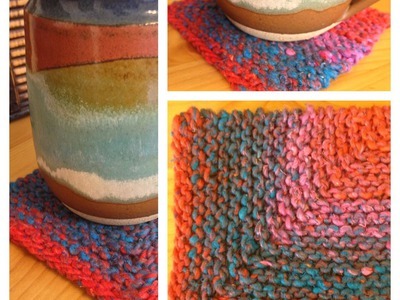 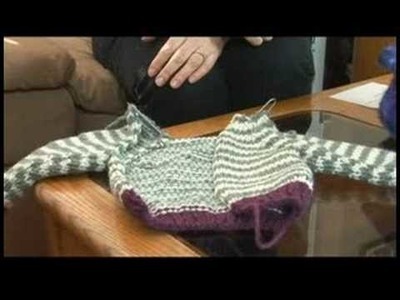 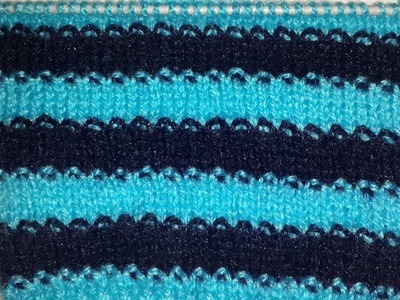 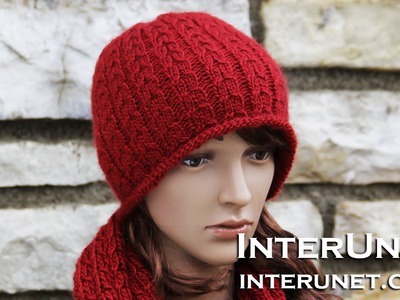 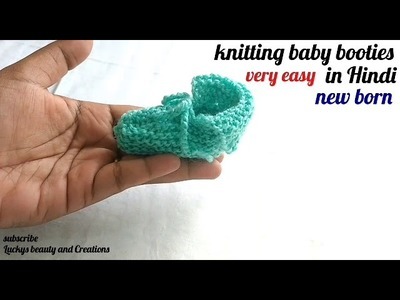 Showing easiest ways for knitting essentials: casting on/off, increasing, decreasing, knit/purl stich.